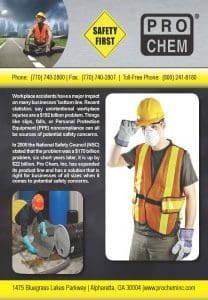 SNO-PRO | Pro Chem, Inc. The molded head is made of industrial grade polyethylene foam that endures harsh conditions and hundreds of vehicle clearings. SNO-PRO is approved for use on Class A finishes and received the highest ratings possible from an independent testing lab for non-abrasiveness, freeze resistance and durability. 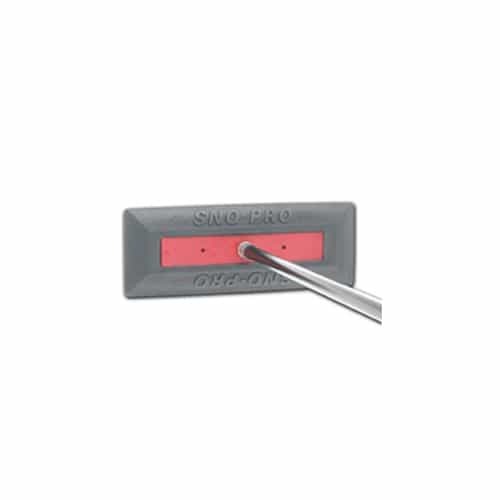 Manufactured with standard threads, SNO-PRO comes with a sturdy handle featuring die-cast metal threads. Dealership lot crews work faster and more efficiently because SNO-PRO’s 5¾” x 17″ molded head and high-impact face plate weighs only 8 ounces. The light weight avoids costly damage to antennae and accessories that a heavier broom can cause. Heads- 5 ¾” x 17”, weighs 8 oz.